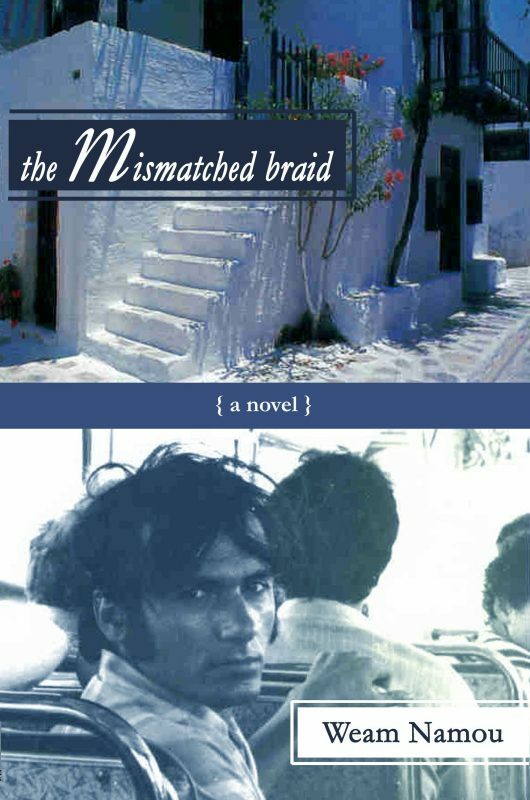 • What’s inside the car that prowls a lonely street at night? • Can Brent save himself from the deadly creature he’s sure his wife has become? • Donald teaches a night class, but what’s behind those thick glasses he turns upon his shyest student? Night Cruiser offers an unusual perspective. With a background in pastoral ministry, the author bases her stories on insights from psychologist Carl Jung’s concept of the Shadow, from J.R.R. Tolkien’s belief that even the worst catastrophe can be redeemed, and from the faith of the medieval woman mystic Julian of Norwich. 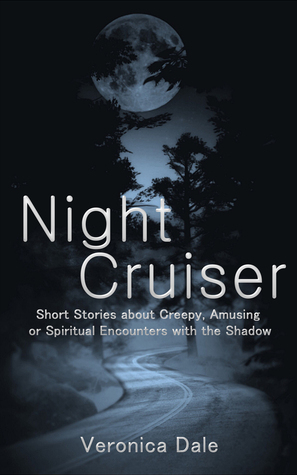 If you’re intrigued by the thing that takes shape at the foot of your bed at night, if you enjoy a little sly humor, if you crave tales that offer hope, and if you like stories that make you wonder, take a ride on the Night Cruiser.